The season is upon us to celebrate friends and family! 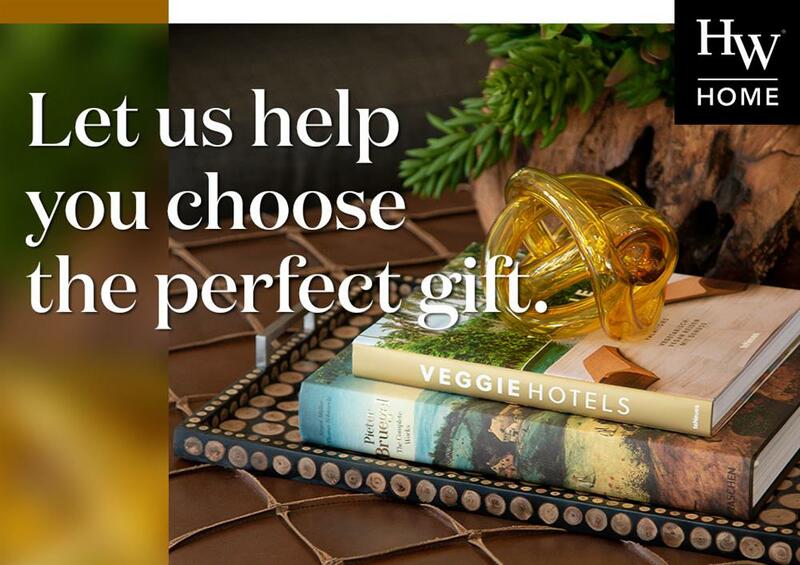 Shop our curated GIFT GUIDE and stores for items that will let the ones you love know just how much they mean to you. These items are also a perfect way to add flair to your own home just in time for holiday entertaining. Our upholstery sale is in full swing! 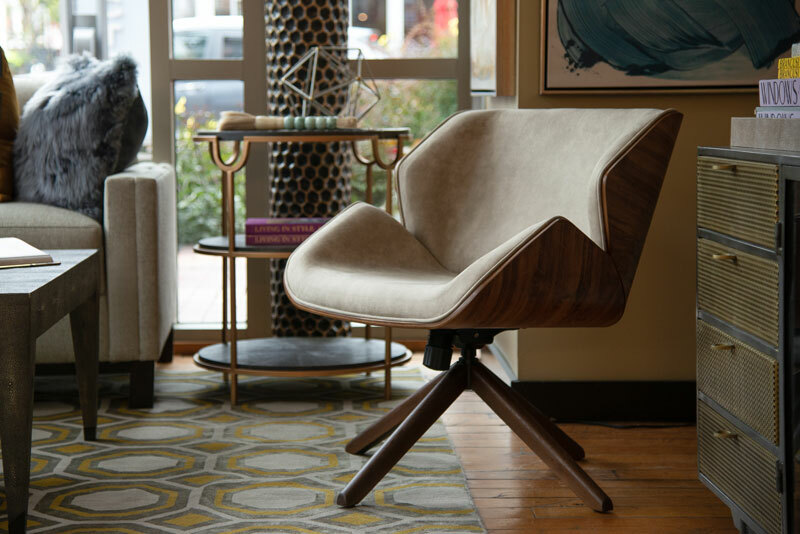 If you're unsure about which pieces will fit perfectly into your home, HW Home's own Director of Visual Merchandising, John Wright, dives into three pieces that lend themselves well to a custom upholstery treatment. "Sawyer Orbit Chaise: This piece from our TRUE collection gives a lot of opportunity to be designed in the most comfortable fabric of your choosing. Made for two but perfect for lounging alone as well, most people choose soft plush upholstery to apply to the chair. Our semi-annual upholstery sale is a great time to order new dining chairs. One of my favorite chairs to recommend to the customer who wants to design something unique is the Andreas dining chair. The chair has a an outback panel that is framed in wood while the seat and front back are fully upholstered. Most people either choose a patterned fabric for the body of the chair and a solid fabric for the outback panel, or vice versa. One can have a lot of fun designing this for their home. 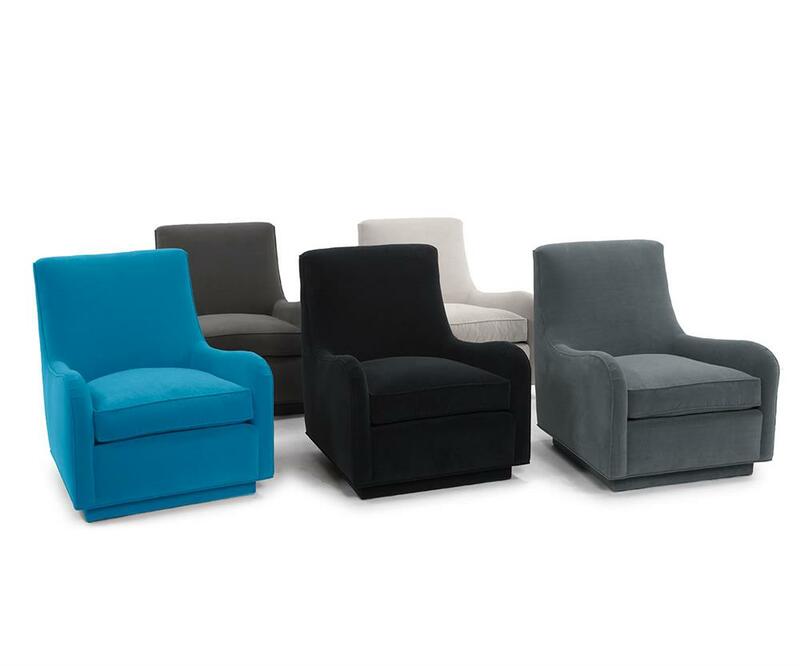 Many of our customers take advantage of our sale to personalize new occasional chairs for their living room. Chairs are often easier to replace for most consumers than sofas are. I think that chairs freshen up a space and make it seem like new even if the other components in the room are not. The Hunter chair is full of personality. It can be dressed up, dressed down, or made into a real show stopper. The opportunities are endless." 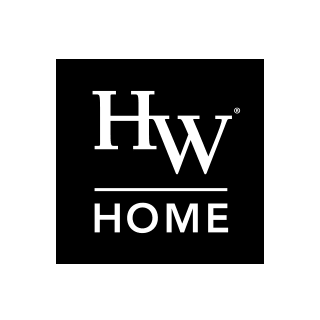 Stop into one of our HW Home locations to discuss your options with a design specialist. We're here to help you with all of your interior design needs. After a long day at the office, there’s nothing as relaxing as a cool, summer beverage in your own home. 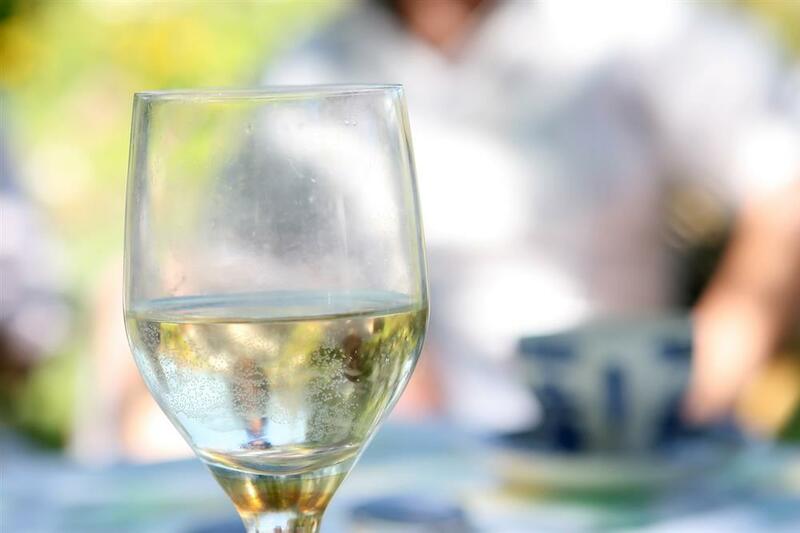 And although we at HW Home love our happy hour outings, we understand the importance of creating a space that’s conducive to hosting your own backyard cocktail party. 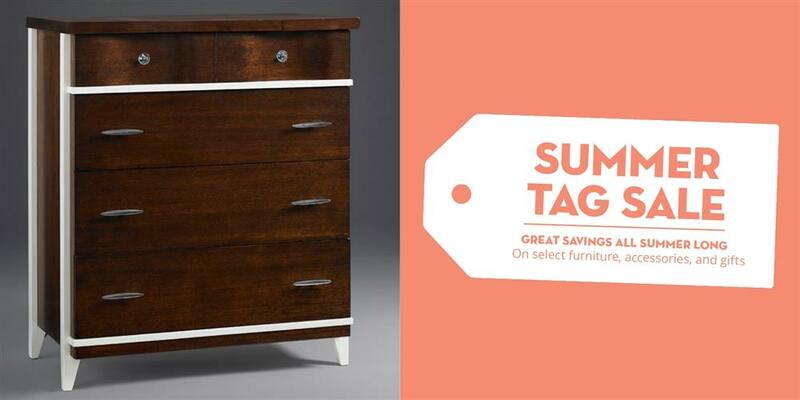 Hot weather and backyard cocktail parties mean HW Home’s Summer Tag Sale is in full swing! The sale runs through September, and because we value our HW Home customers, we have hundreds of products marked down. 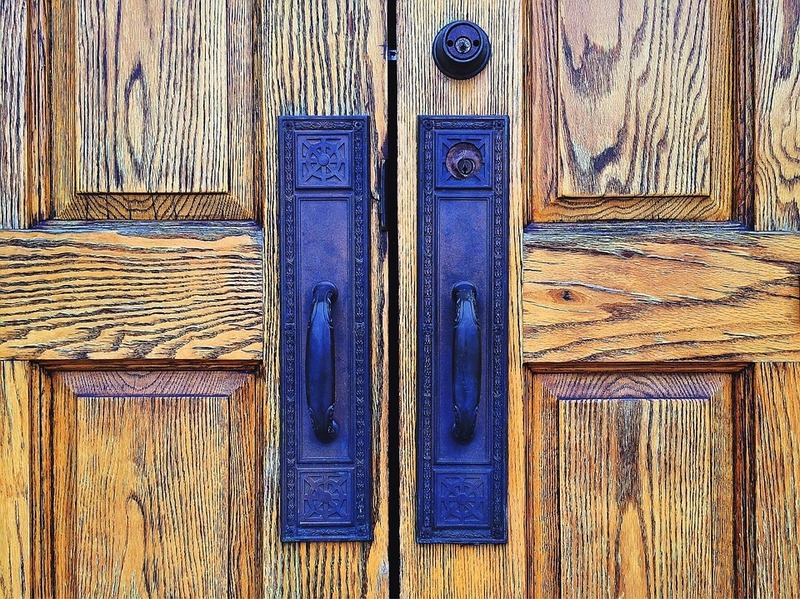 The North Carolina High Point Market, one of the most far-reaching industry trade shows in the world, brings more than 75,000 people to the area twice a year. Our Director of Visual Merchandising, John Wright, attended this past spring and happily reported back. At HW Home, we are always looking for excuses to throw a fabulous soirée, and July 4th is the perfect opportunity to impress our party guests. If you want to stand out from the same old BBQs your neighbors are throwing, look no further. Toss out those dollar-store dishes and Solo cups; we have your party essentials covered. Let’s get started!